We are excited to announce that 2018 was our biggest year yet! 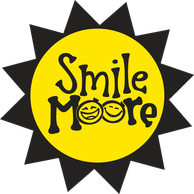 On behalf of Smile Moore, we would like to thank you once again for your generous support! By giving to Smile Moore, we continue to make a difference in the lives of many children and their family’s right here in our community! With the enormous generosity from many individuals and local businesses, we are proud to say that our forth annual fundraiser was our largest success! 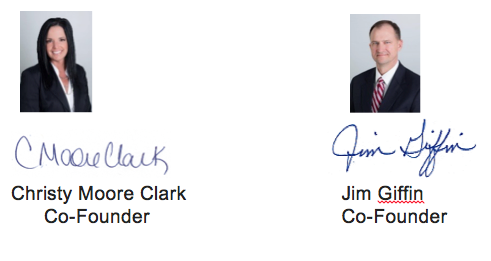 Through sponsorships, ticket sales and auction items together we raised a combined total of $96,798.00. After all expenses are paid, the total remaining to continue our mission is $53,773.86. WOW, we are so honored to be a part of such an amazing community! As you know, this event could not be possible without the tireless efforts of our dedicated Board of Directors, Christa Comeaux, Angel Papadimitriou, Toby Leger, Nikki Buxton, Jimmie Richard, Lisa Piatt and Camille Guidry, Executive Administrator. Please visit our website to stay updated on the smiles your gift is giving at www.smilemoore.net. As always, we are accepting applications for assistance. Stay tuned to our facebook page and our website for all updates. If you would like to volunteer with our organization or if you have any ideas for the upcoming Gala this is our number, 337 853 3377. Mark your calendars for next year's event, August 24th 2019! We hope to see you again! Thank you again for your support and we hope to see you next year! Remember, our mission is not only to help families “survive” but to “thrive” in their new life and Smile Moore!